Father of four, Ali Hassan, is well versed in dodging difficult questions. Or just making up the answers. But when his kids start to ask about religion in general and Islam in particular, Ali begins to consider his heritage. 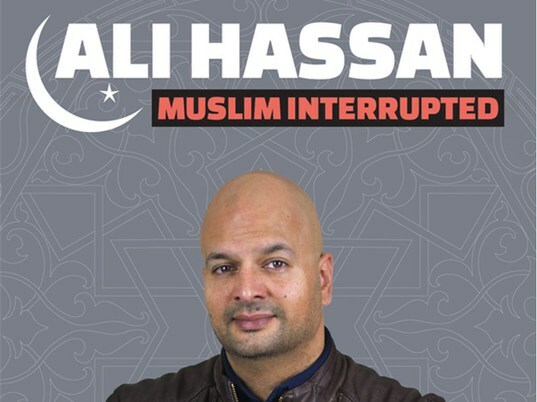 Ali delivers a bitingly funny piece of work on flunking out of Sunday school, ingesting forbidden fruits, and becoming a cultural Muslim.